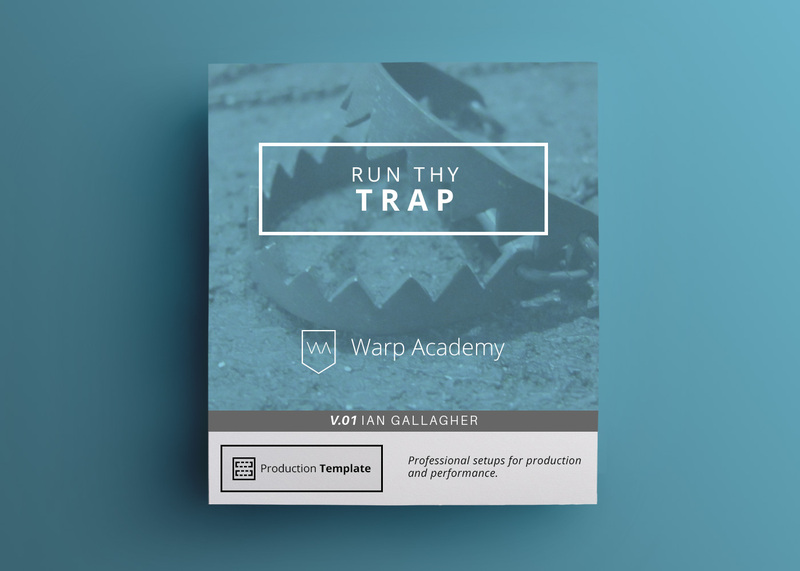 Another skillfully created project file, the Warp Academy Hybrid Trap Project File, features a pack of sound design weapons guaranteed to inspire and encourage your future sound design projects. You get direct access to Dan Larsson’s masterful use of sound design techniques, including dubstep style basses, leads, grime sounds, synth stabs, horns and FX sounds built in xFer Serum, Operator and Sampler. 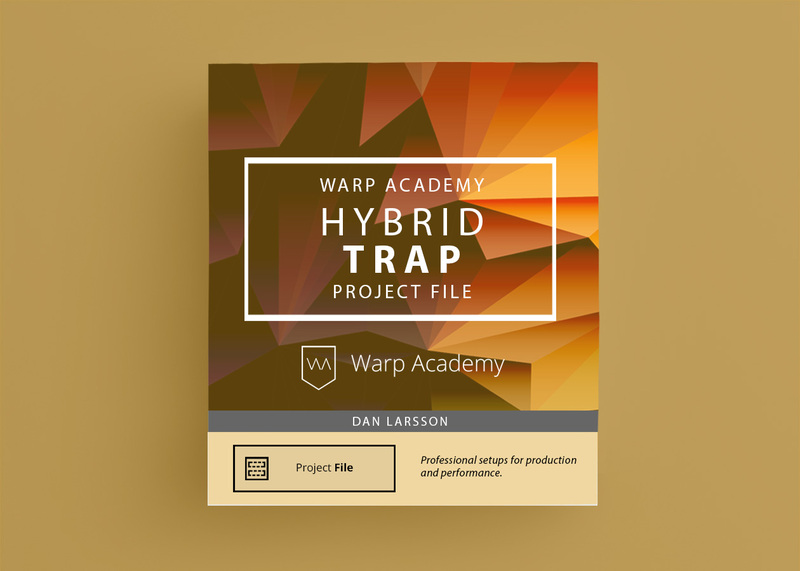 The team at Warp Academy is amped to welcome back the infamously talented, Dan Larsson, sound designer for Loopmasters, as he unleashes a fully-loaded sound design weapon: the Hybrid Trap Project File. Glimpse critical insights into this emerging genre by deconstructing how the track was put together. At Warp Academy, we enjoy exposing the “source code” of music so you can learn faster and unveil pro-tips used by industry insiders. Dan Larsson’s masterful use of sound design techniques are once again revealed in this brand new project file that features sounds built in Serum, Operator and Sampler to create dubstep style basses, leads, grime sounds, synth stabs, horns and FX. 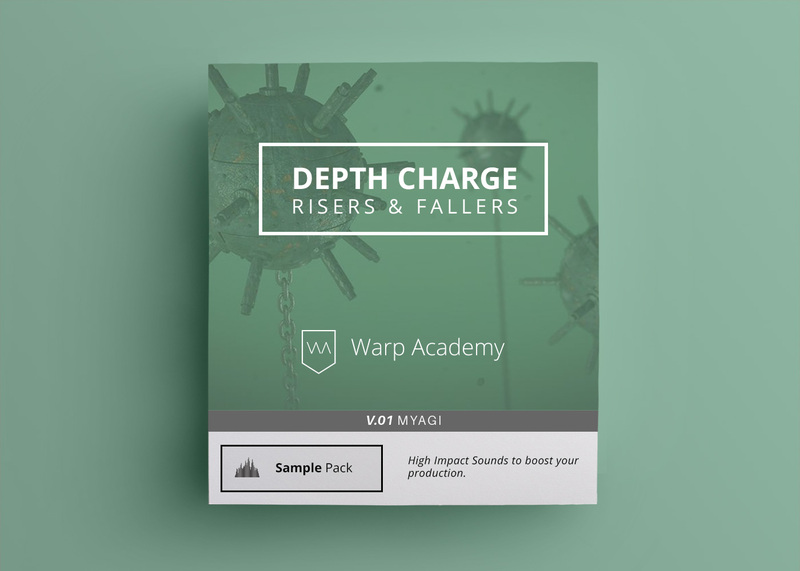 We guarantee it’ll inspire and encourage your future sound design projects! 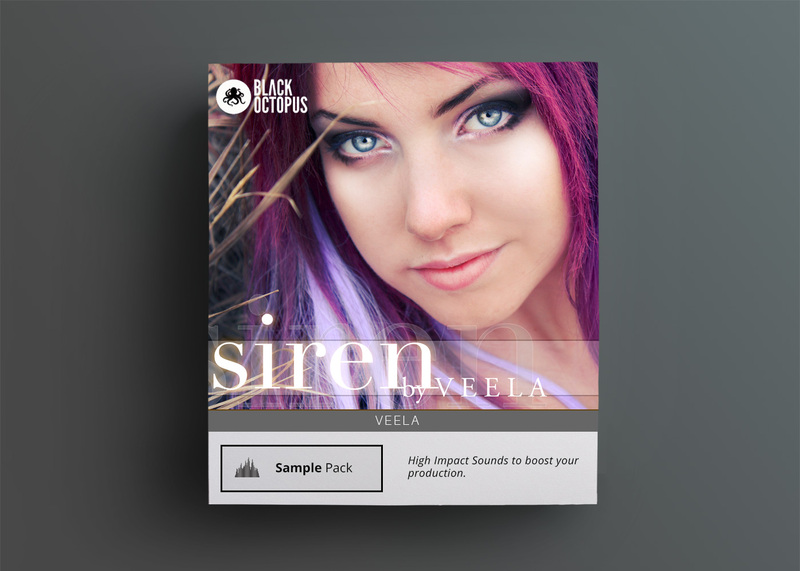 We’ve included a free full walkthrough video on the product page so you can preview exactly what’s included in the pack! What’s Different About This Project File? The pack fully exploits Ableton Live’s effects devices to push the sounds even further. The creative use of effects is just as illuminating and eye-opening as the synth patches themselves. 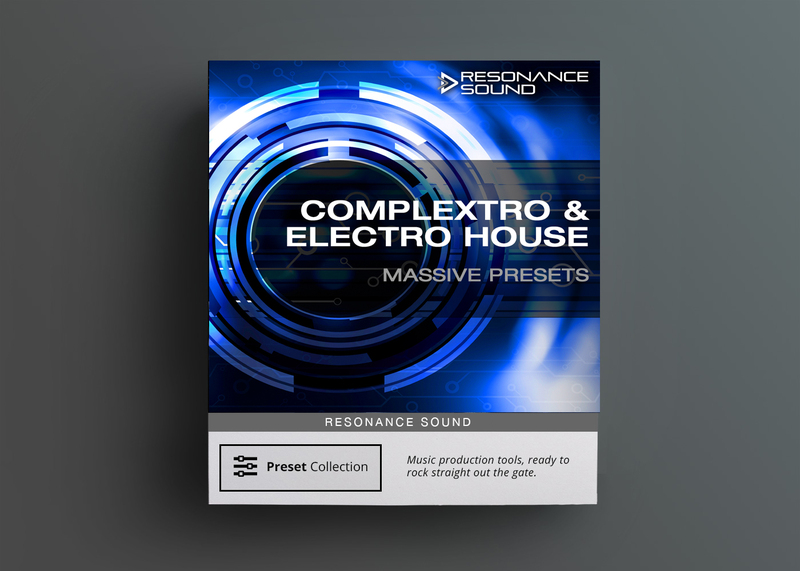 Dan Larsson has been a prominent sound designer in the industry for the past 6 years, with sample packs on Warp Academy, Loopmasters, CR2 and 5pinmedia. Under the name Mr Fox, he’s released music on the prestigious bass music label, Simplify Recordings. He currently goes by Vuxem, creating anthemic, hard-hitting bass tunes. Dan’s an avid teacher and frequently does tutorials on sound design via his Youtube channel, Let’s Synthesize. You need Live 9 Suite. The Live Pack contains 2 versions of the project file. One version is labeled “No-VSTs” where anything using a third-party plugin was bounced to audio. The project has patches in Operator and Analog, so you’ll need Suite 9. What if I don’t have some of the synths or plugins? That’s okay. There is a “No-VSTs” version. The synths and MIDI are provided as well, for users that have those plugins. You get the best of both worlds. Audio samples, and the full MIDI / synth patch source files.